The pain may hit suddenly like a lightening bolt, or may be like an excruciating ‘toothache’ in your legs – either way sciatica is a painful experience that osteopathy is a very good answer for. This term sciatica applies to irritation of the sciatic nerve that supplies the leg. However, the term is often used to describe any pain in the leg, whatever the cause, whether it is related to circulation, pain referred from a back injury, trauma or nerve irritation. 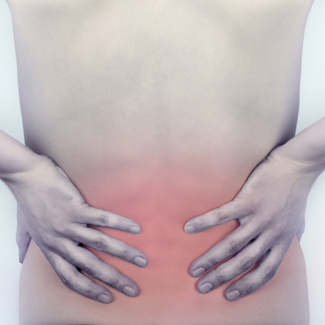 An osteopath can usually successfully identify and treat the most common causes of sciatica. Do you suffer pain down the back of your leg or have niggling low back pain that sometimes refers to the leg? Call us today on 01707 655514, we can help.